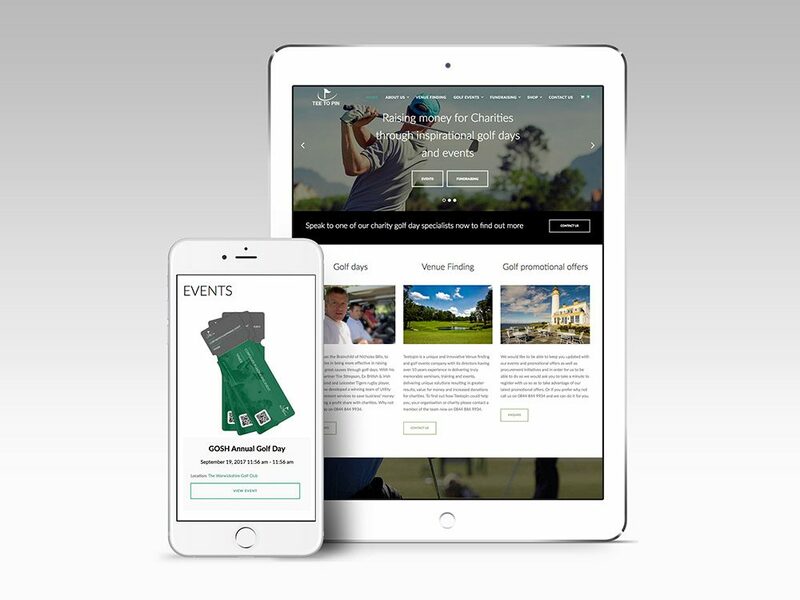 Teetopin was set-up to help charities be more effective in raising money through golf days. 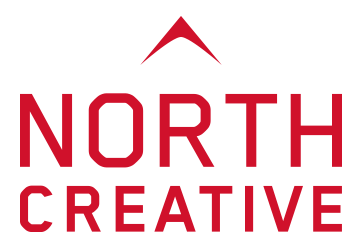 Founder, Nicholas Bills and business partner, Tim Stimpson – ex British & Irish Lions, England and Leicester Tigers rugby player asked North Creative to help with the development of their website which would enable the transacting of ticket sales, online bookings, CRM integration and form data capture. We’ve been working with Teetopin for several months now, and having launched the website it is great to hear how pleased they are with the outcome.